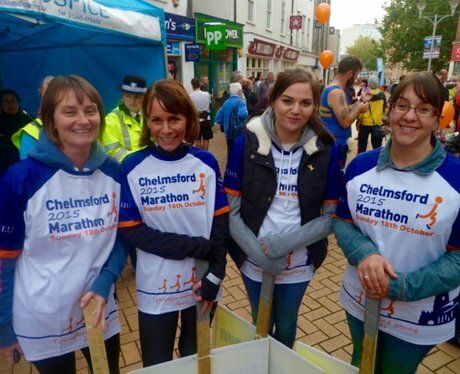 This years Chelmsford Marathon was a huge success! Lots of smiling faces before the 26 mile challenge started! Did our angels snap you?